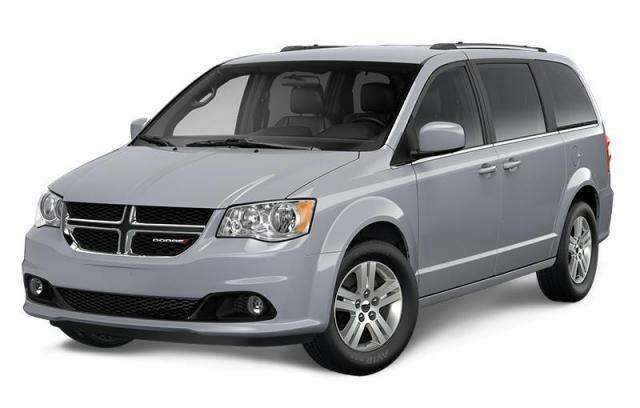 New Inventory | Martin Chrysler Ltd. Structure My Deal tools are complete — you're ready to visit Martin Chrysler Ltd.! 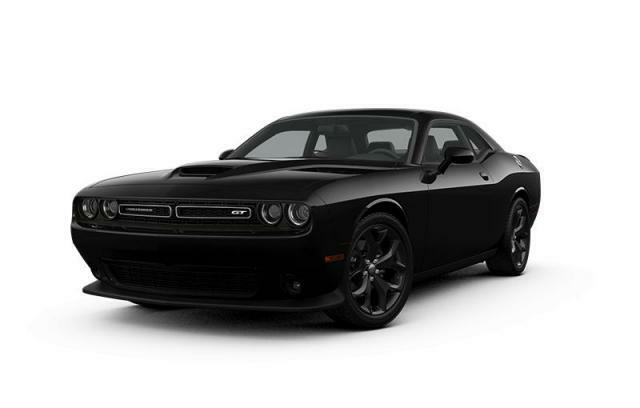 Call or email today for a Hassle Free Quote on any new Chrysler, Dodge, Ram or Jeep. Don't see the vehicle you want? Call or email we will find it for you! We can even deliver it right to your driveway. Family owned since 1944 we are here to serve you. Martin Chrysler believes in full disclosure. The advertised price is a all-in cash price and excludes Tax, license and insurance. The advertised price doesn't include the banks PPSA fee and $499 fee charged if financing is required. Prices shown reflect the manufactures suggested retail price (MSRP) minus any current incentives offered by FCA Canada. PLEASE CONFIRM the details of the vehicle (such as factory rebates you may or may not qualify for) with the dealer to ensure its accuracy. Some incentives may require certain qualifications be met in order to receive the benefit. Prices shown are in Canadian funds. Although we attempt to make sure all the data above is correct, some data is provided directly from the manufacturer and the possibility of human error, we cannot guarantee the accuracy of the displayed information, the availability of the vehicle, or the accuracy of its photo or \"stock photo.\" Such information may not reflect exact vehicle colour, trim, options, discounts, all-in cash price or other specifications. Please see a sales representative of Martin Chrysler to verify all information. AMVIC licensed dealer. Martin Chrysler has been serving Brooks, Medicine Hat, Strathmore, Calgary, Hanna, Taber and area since 1944. Want to learn more about a particular vehicle? Check out our Vehicle Showroom, allowing you to configure your own car, truck, minivan or SUV while also learning the technical specifications and available features for each model.